The SERENA project-team is concerned with numerical methods for environmental problems. The main topics are the conception and analysis of models based on partial differential equations, the study of their precise and efficient numerical approximation, and implementation issues with special concern for reliability and correctness of programs. We are in particular interested in the guaranteeing the quality of the overall simulation process. 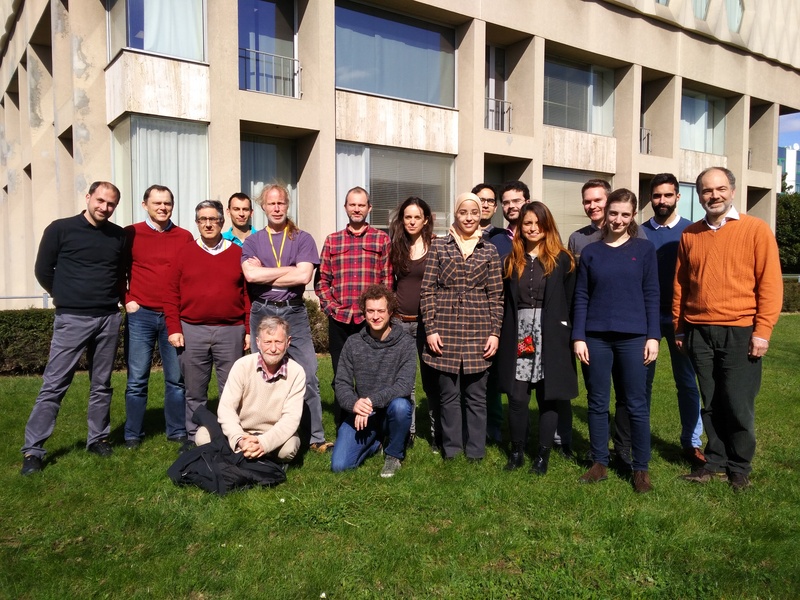 SERENA is a joint project-team between Inria and Ecole des Ponts ParisTech. It has taken over the project-team POMDAPI which ended in May, 2015. Whit whom do we collaborate?